Cable TV's at every chair. Warm essential oil towel to conclude your appointment. #1 rated digital X-Ray system. Laser dentistry providing minimally invasive procedures. Computer guided dental implant placement. Intraoral cameras to help patients understand treatment. Laughing Gas available in every room. On site Anesthesiologist if needed. Patients are treated like family. Dr. Magid graduated from the University of Pennsylvania college of dental medicine, widely regarded as one of the best dental schools in the world. He also completed an advanced dental implant residency at the Columbia University College of Dental Medicine. He continued his Dental Implant training by completing an advanced maxicourse implant program consisting of hundreds of hours of dental implant training in the field. Dr. Magid continues to take hundreds of hours of continuing education each year to stay at the forefront of Cosmetic and Implant dentistry. Dr. Magid treats patients of all ages and it is his attention to fine detail in all phases of dentistry as well as the time that he spends really listening to his patients that sets him apart. 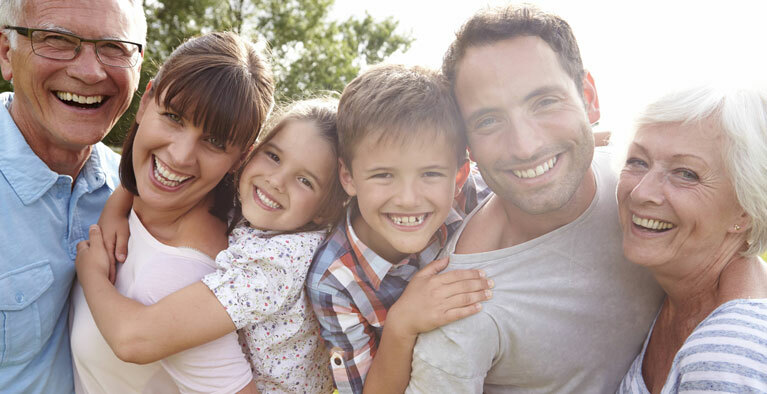 The entire team at Magid Dental Care pride themselves on making patients feel like family. We do everything we can to make your experience as comfortable and enjoyable as possible. Welcome to Magid Dental Care, the general dental practice of Dr. David Magid, DMD. We look forward to meeting you and developing a long-term health partnership with you. 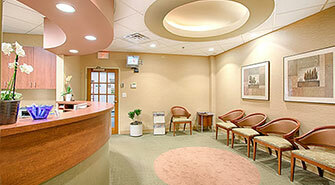 We invite you and your entire family to join our practice and currently welcome new patients of all ages. We pride ourselves on providing exceptionally compassionate and gentle care to give you fear-free and pain-free dental treatment. 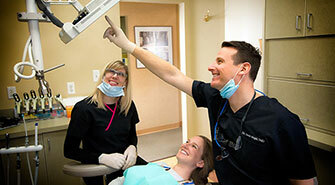 We always deliver quality dentistry, exceptional care, and personalized service. We use the best materials combined with ​experience to give you great dentistry that feels comfortable and looks beautiful. We stand by our work and believe in doing things right. Our hope is that you will enjoy the time you spend here and we value the trust you have placed in us. We constantly strive to provide you with the type of care we would want for ourselves and our own families. Dr. Magid enjoys meeting his patients and discussing everything from your health to who will win the big game! Dr. David Magid values education and consistently exceeds the requirements for continuing education. After all, dentistry is constantly changing. By staying on top of the latest developments in technology and treatment, we provide our patients with great results. Laser dentistry, digital imaging, and state-of-the-art instruments all help our patients achieve healthy smiles. 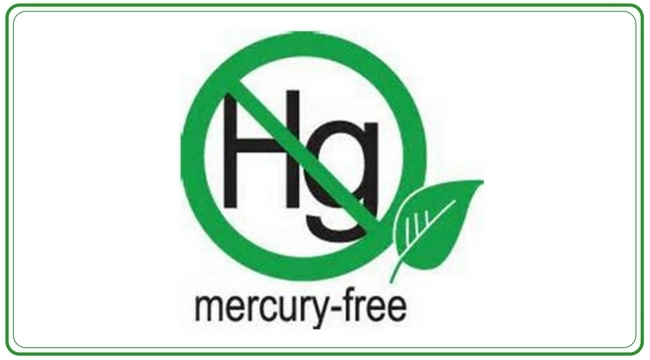 Researchers have discovered links between oral health and our systemic health. As a "window" to the rest of the body, a healthy mouth also promotes self-esteem, enhances social interaction, and feelings of wellbeing. Our preventive approach to dentistry will help you maintain better overall wellness. 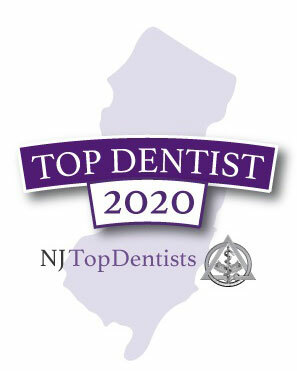 We look forward to welcoming you to our West Caldwell, NJ dental office. Our friendly team awaits your call! For your convenience, we work with most major insurance companies and offer convenient payment options so that nothing holds you back from a healthy, beautiful smile. "Dr. Magid took me right away. He is very gentle and thorough. I would recommend him to everyone!" - Mindy S.
"Wonderful courteous and friendly staff and Dr. Dave gives you his full attention taking time to answer all questions. There is never any pressure and every appointment is pain free. 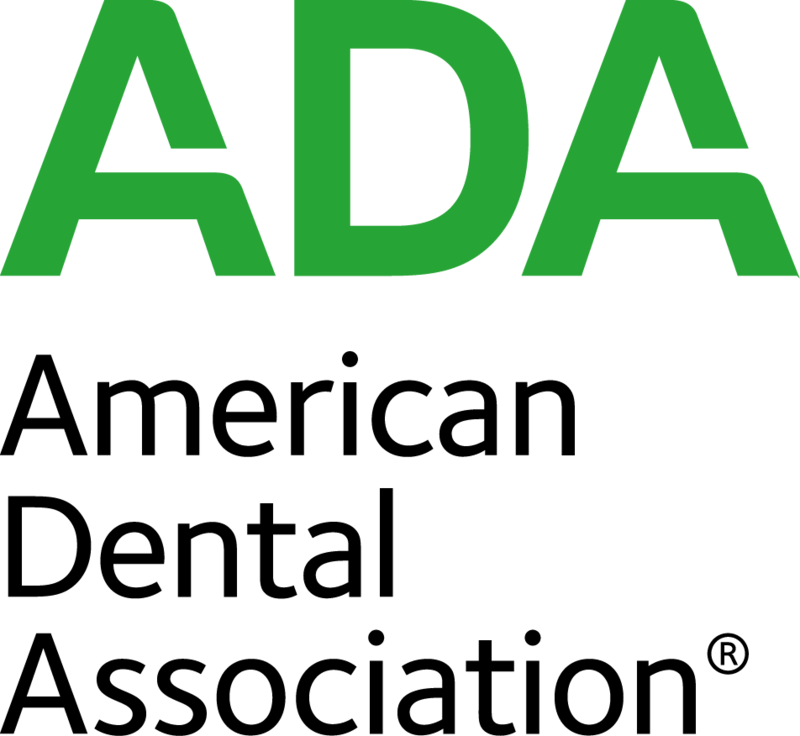 I highly recommend this dental office for any dental work." - Virginia Y. "It was awesome! I am definitely going back, he got rid of my fear of dentists. Everyone is very nice and I was pleased with the service. Thanks Dr. David and staff!" - Madeline M.
Are you ready to schedule a dental appointment? Give us a call! We are happy to find a time that works for you. We even have evening and weekend hours available. You can also use our convenient online form to reach us.